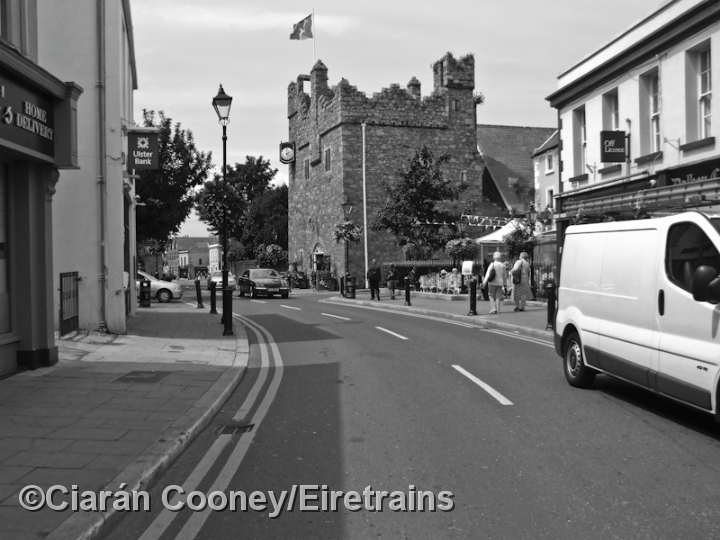 Dalkey, south Dublin, was served by one of the last operational tram routes in the city. 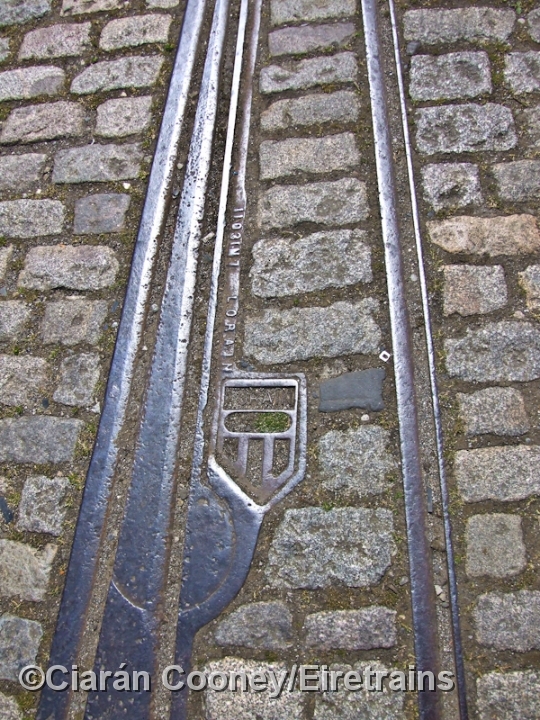 In 1879, the Dublin Southern Districts Tramways Company opened their tram route from the already existing line that terminated from Nelson's Pillar within city centre at Kingstown (Dun Laoghaire). 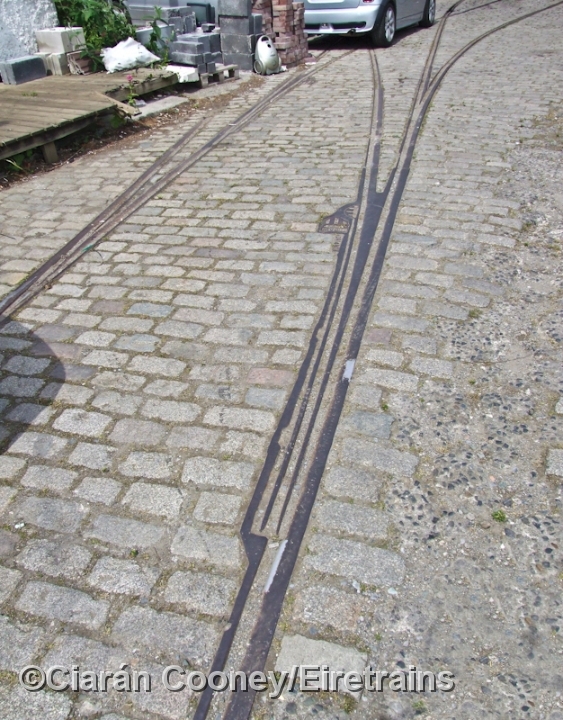 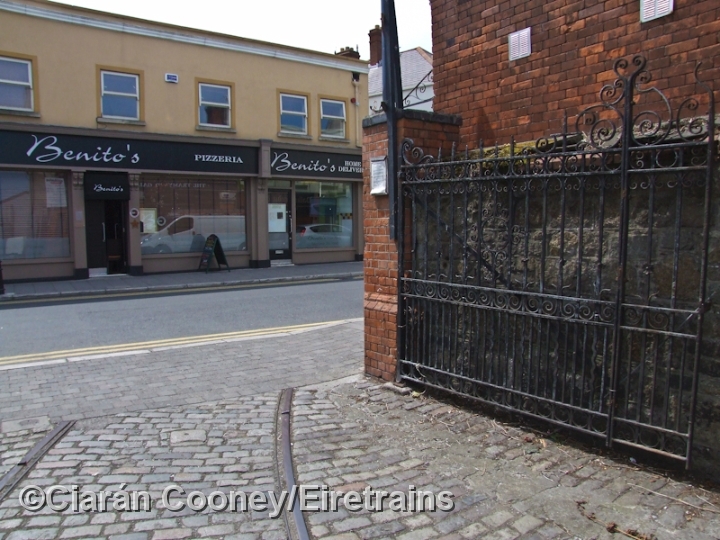 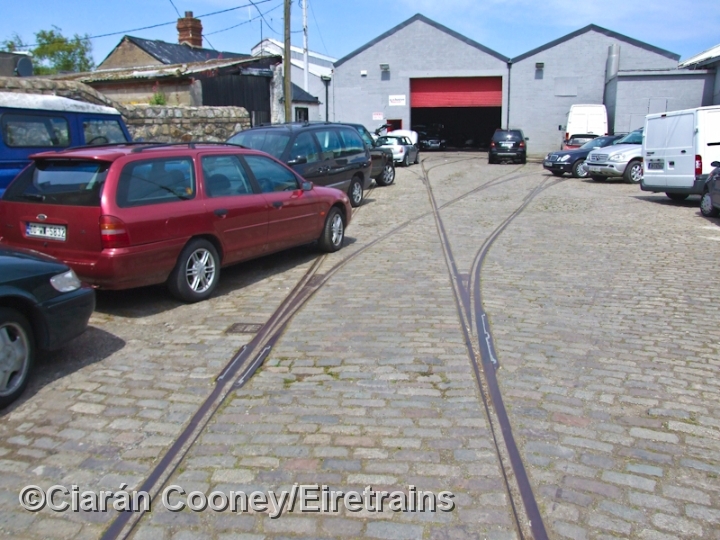 The line between Dalkey and Kingstown was of single 4ft gauge track, with passing loops, it was later converted to the conventional standard Irish gauge of 5ft 3 inches. 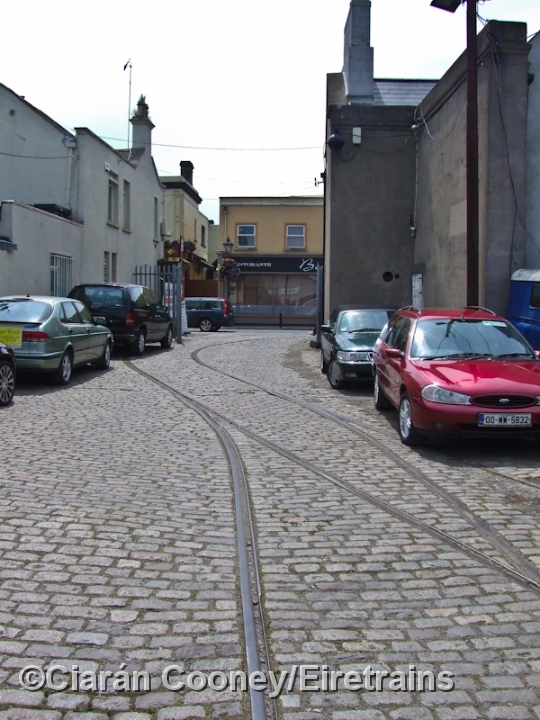 In 1896, the DSDTC, which had become part of the Imperial Tramways Company, was amalgamated with the rest of tram systems in the city by the Dublin United Tramways Company, who in the same year, electrified the route from the city centre through Kingstown to Dalkey. 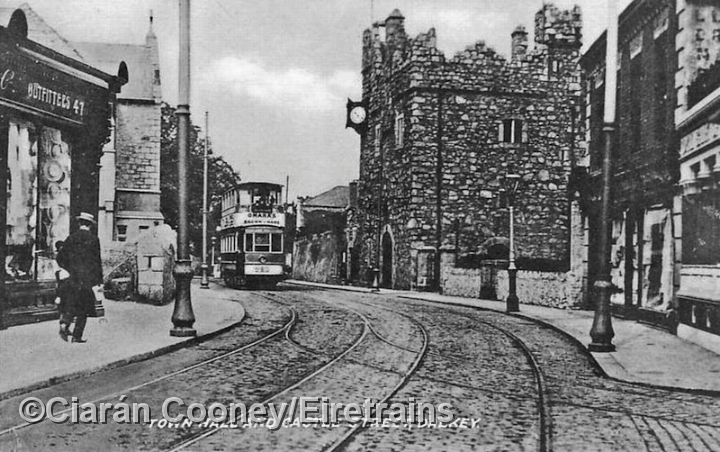 The Dalkey route, known as the No.8, was the last of the DUTC tram lines to survive, been finally closed in 1949 by CIE, and replaced by a bus. 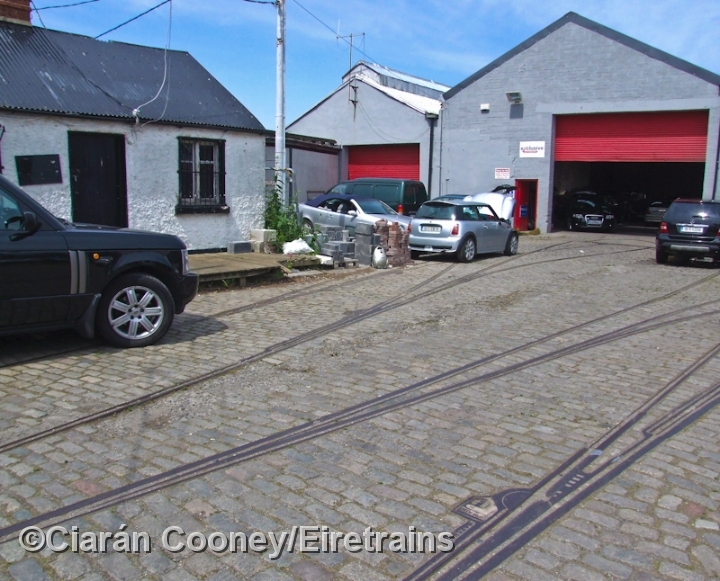 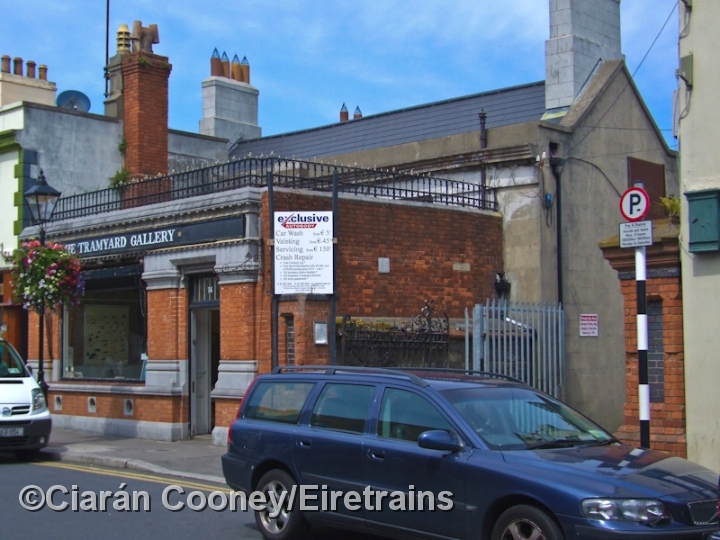 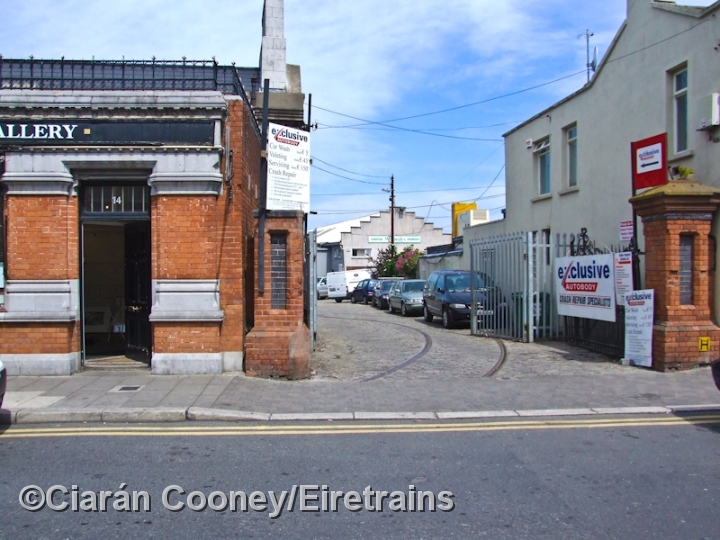 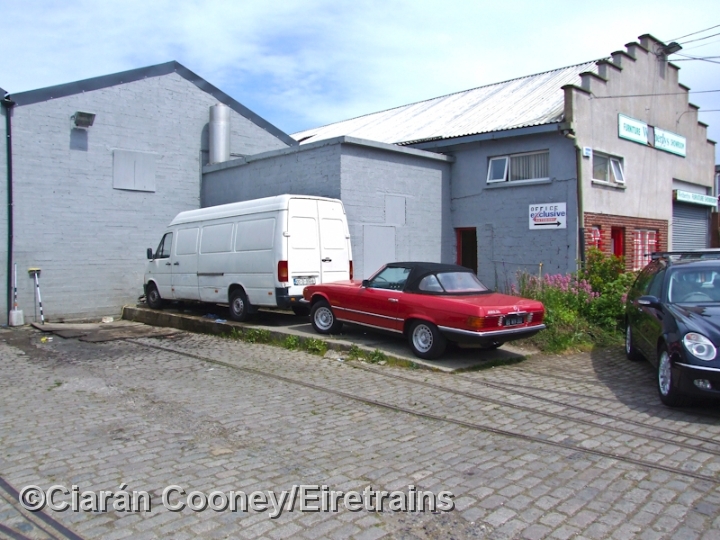 Today, the 1879 built tram depot at Dalkey survives, located off Castle St, the tracks and the majority of the tram sheds remain intact, though the facades have partially been rebuilt.